Healing House MedicinalsRecord Owner? Log in. 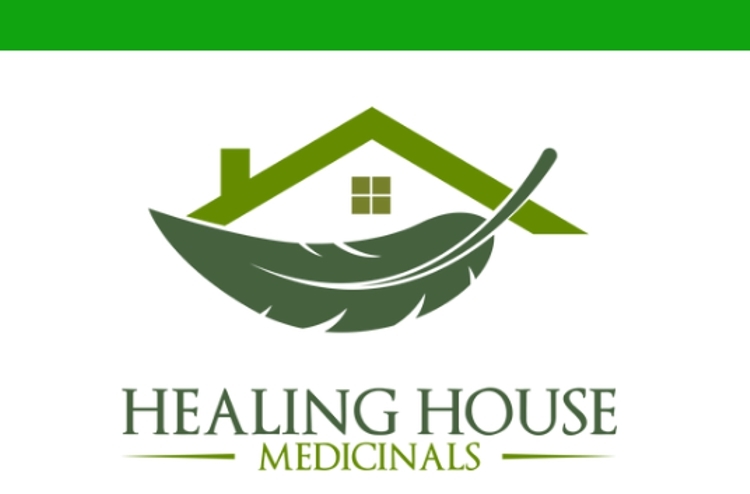 Healing House Medicinals is an Indigenous owned and operated plant-based retailer located on the traditional territory of Alderville First Nation near Roseneath, Ontario. We focus on providing customers with cannabis products geared towards each client’s specific needsand ailments from a variety of products such as: cannabis flower, shatters, rosins, oils, tinctures, salves, vape pens, and edibles. Our mission is two-fold: to provide customers with a safe, stigma-free environment to acquire holistic medicines and to build our community by re-investing a portion of our proceeds to further economic development and public works projects. To become a customer, you must meet with one of our staff for a consultation and fill out a one-page form describing your medical history and your history with the cannabis plant. If you have previously never used cannabis or cannabis products, describe what your health goals are through the use of cannabis as medicine. The purpose of obtaining these records is to help better serve our customers based on your ailments, previous purchase history and any product testimonials or recommendations you would like to make so we can improve your experience using cannabis. Have something to say about Healing House Medicinals?